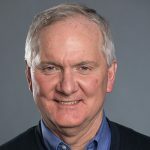 In February, Robin Pippin and Julu Swen delivered a total of 102 e-readers to the United Methodist Church in Nigeria in continuing efforts to enhance theological education throughout the United Methodist Church connection. 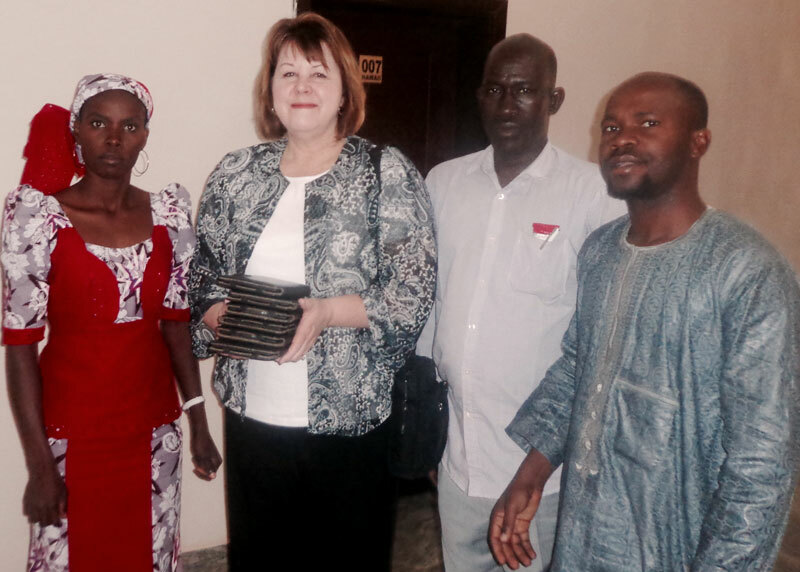 The e-readers are intended for pastors of the UMC and students at Banyam Theological Seminary in Nigeria. Thanks to the DRI and their partners, 170 pastors are now using e-readers for their ministries and students have access to a theological library at their fingertips.